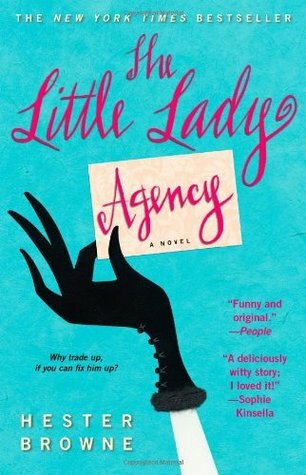 I'm reading The Little Lady Agency. 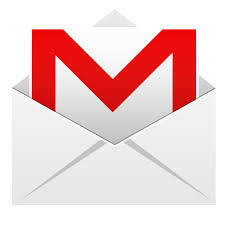 "My diary is quite clear, actually," I said, quite truthfully. There was only Nelson's pub quiz on offer, and I always felt such an idiot while he and his brainy mates were gaily scattering facts around like confetti. Seems like a fun read! Hope you're enjoying it! Sounds quite fun! Happy weekend!